Welcome back to GTPlanet’s Member Motorsports Spotlight. 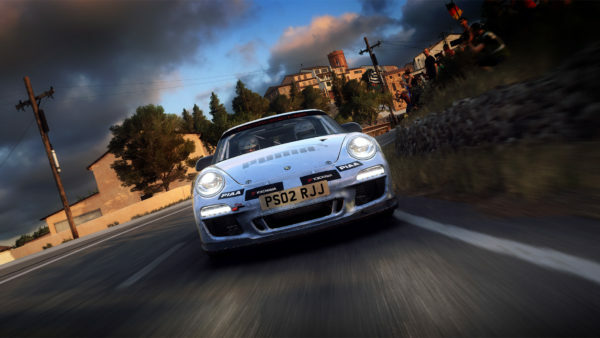 I’m a GTPlanet forum member and sim racer with a passion for real life motorsports. Next weekend, I will be racing in the Lucky Dog Racing League at Portland International Raceway. 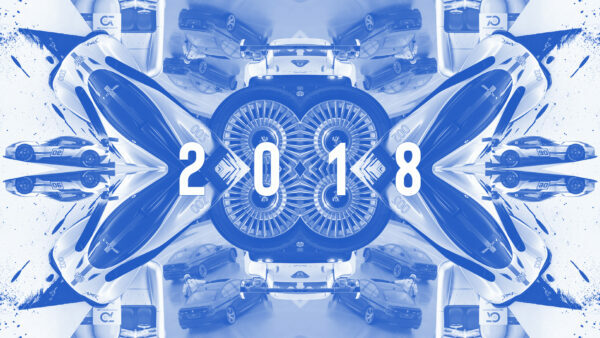 You can read all about my motor racing exploits in the first installation of this recurring series. But that’s enough about me. 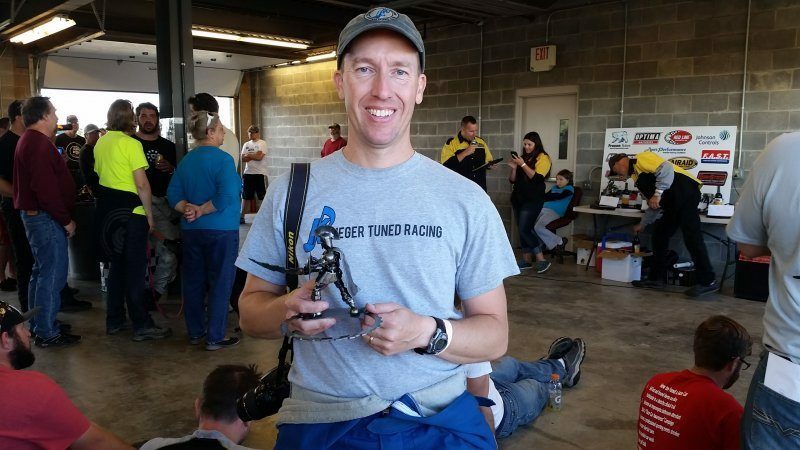 We’ve got our second interview this week, featuring Mark Krueger, forum member CoackMK21. Mark is a second generation racer whose family is heavily involved in grassroots motorsports. I found his story compelling, and I’m sure all of you will as well! You race on sims, and in real life. Which came first? 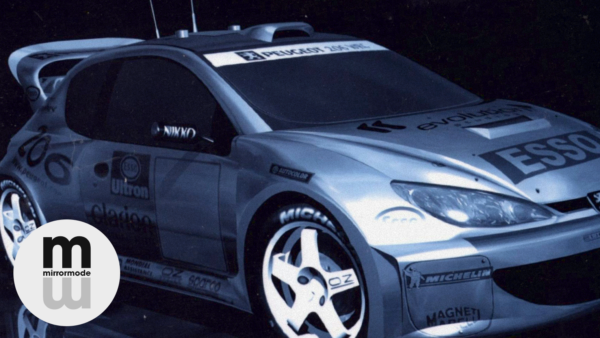 So you raced in real life first, how did you get into sim racing? “I started seriously sim racing in December 2013. After I got GT6, I very quickly got bored with the AI, so I searched for something else. I came across GTPlanet and found the Turtle Racing League run by @Ph1sher. After joining the league, I started racing the endurance races on Wednesday nights (I think). I also join SNAIL Spec Racing on Sunday nights. After a couple months, the midweek races became more difficult on my sleep pattern, so I stopped the Turtle Racing League, but stuck around with SNAIL. “I’m still heavily involved with SNAIL. After racing in the league for many months, zer05ive asked me to take over the General Manager role after kcheeb left. I accepted and it’s been a lot of fun ever since. In 2016, I joined the SNAIL Endurance team and we were planning to race in the GTPlanet series, but then we had all sorts of connection issues and it never materialized. Now I’d like you to talk about your real life racing experience. How did you get into real life racing? “My family has a long history with auto racing. My father, Chuck Krueger raced in some of the most prestigious races along the east coast in the late 1960’s. He finished 15th in the 1967 24-hours at Daytona and a 500-mile race at Watkins Glen. He owned his own shop and was close friends with Brock Yates, Sr. However, by the time I came along, my dad had sold his shop and was working construction. “Fast forward to the early ’90s when my oldest brother bought a Swift DB2 and started racing in the SCCA Northeast region. After a couple years of racing, my dad got the itch again and went to racing school and got his license again, at the age of 62. He was nearly as fast as my brother in the same car. My brother soon told my dad he couldn’t race his car anymore, so my dad bought his own. My brother tells me that it was the best three years of his life, being able to race our dad. What kind of racing do you do currently? Which series do you drive in, what is the race format? “Now I had the bug and started searching for a car to share my joy. I found a well-used 2003 Nissan 350Z in late October 2013. That winter I bought GT6 and started getting more serious about racing. I did another HPDE with the 350Z in July 2014, where I was in the middle of three groups and allowed to move up to the advanced group after the weekend. 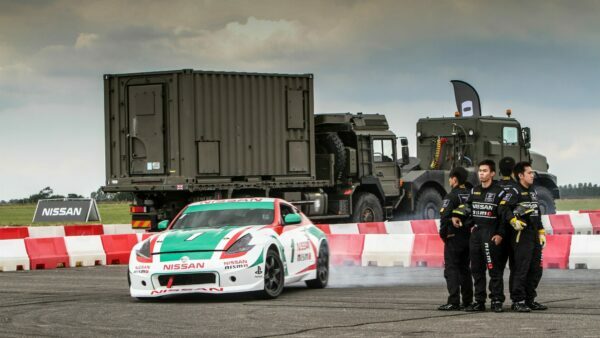 I had a fastest lap of 2:24 in the 350Z on 200TW tires. 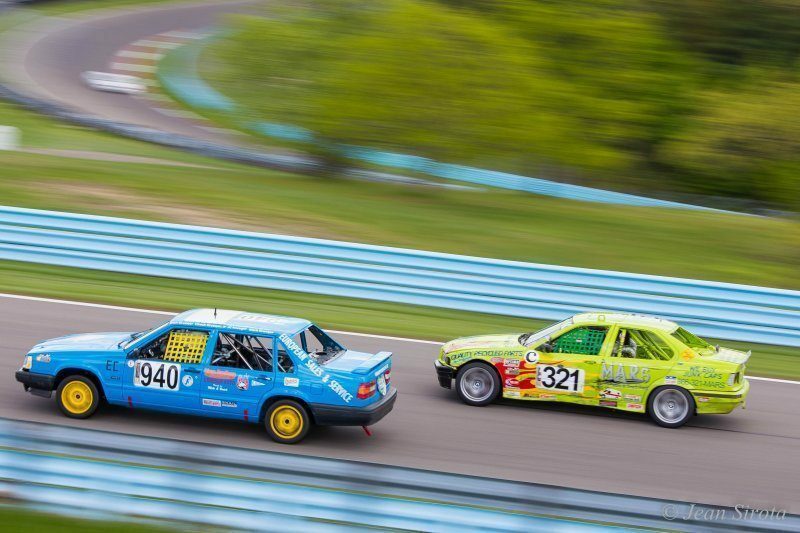 “In May 2014, my cousin and uncle did a race at Watkins Glen with ChumpCar World Series and after that we set out to build our own car. My younger brother moved out of the country, but left his car, which he had a parts car for as well. His 1994 Volvo 940 Turbo was a brick, but it was our racecar brick. The car had over 230,000 miles on it, so we had a lot of updating to do. Can you talk about the tracks you have driven on? Which are your favorites? How many races have you run in total? Any successful results you’d like to talk about? “In the four years I’ve raced with ChumpCar, I’ve been to Watkins Glen four times, along with once each at Lime Rock, Pittsburgh, Daytona and COTA. It’s difficult to choose a clear favorite. I love Watkins Glen, because it’s local to us, has a great family history and it’s fun to drive. Daytona is Daytona. You can’t beat the feeling of driving through the tunnel, coming up on the infield and taking in the whole scene. It was a major accomplishment to race here, where my father did in 1967. My uncle, brother and cousin raced with me, so that made it so much more special to share it with my family. However, Pittsburgh is probably my favorite track. The facility has a small track feel, but the track itself offers a lot of variety. 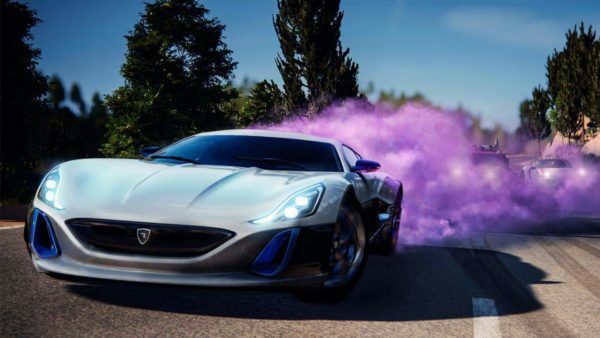 What car(s) you have raced in real life? Do you own a race car, or do you rent from someone? Did you help with the build, do you perform any of the maintenance? “My family owns two ChumpCars. I was involved in the build process of the Volvo and my cousin built the 1989 Mazda RX-7 mostly on his own. He lives in Texas, while we are in the western NY area. I’ve raced the Volvo at Watkins Glen, Lime Rock and Pittsburgh and the RX-7 at Daytona and COTA. However, the RX-7 is no longer a rotary. It has a 3.8-liter from a Chevy Camaro. I live about an hour from where the Volvo is kept, so I help when I can, which is usually one weekend a month. “I’ve never rented, but it is something that I’ve considering doing if the right opportunity comes up. I’d love to get into a Spec Miata for a few races, and intended on doing that this summer, but the timing didn’t work out. I do have my SCCA Novice license, so I could get in to any number of rentals with them or with another series, like ChumpCar or WRL. “Also, I use my 350Z for local autocross events. It’s a moderately competitive local car in S-Street, but I would need to make several upgrades to make it better. I just passed 190,000 miles and it has original everything. For this reason, when I decided to attend a national level autocross I asked a friend to co-drive his car. He’s also a fellow GTP member, z06fun. “He has a very well-prepped 2004 Honda S2000 and I decided to co-drive at the Devens Champ Tour event on June 17 and 18. There were 15 competitors in B-Street, the largest of the event, with a wide variety of car models. I really didn’t know what to expect as far as my performance, but I figured if I could be in the mid-pack, I’d be happy. Talk about the connection between real life and sim racing. What aspects of sim racing translate to real life racing, and vice versa? What aspects do you find different between the two? 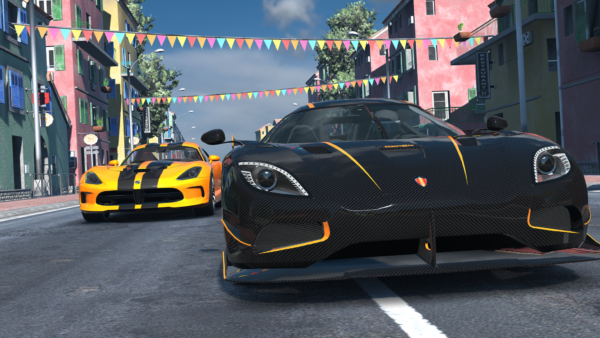 “I find there are a lot of similarities between sim racing and real life racing. I had the opportunity to use an iRacing set up prior to going to COTA to race and I found it to be incredibly important. The more complex the track, the less valuable watching videos will be. With 20 corners and having never been there, being able to do laps for a couple hours straight gave me a huge amount of confidence from the opening lap. Otherwise, I think it would have taken me a large number of laps to feel confident. How about some on board video or pictures of your driving? Or any pics you have of the car build, maintenance, podium celebrations. Whatever you might have. To wrap up, let’s focus more on the community here. 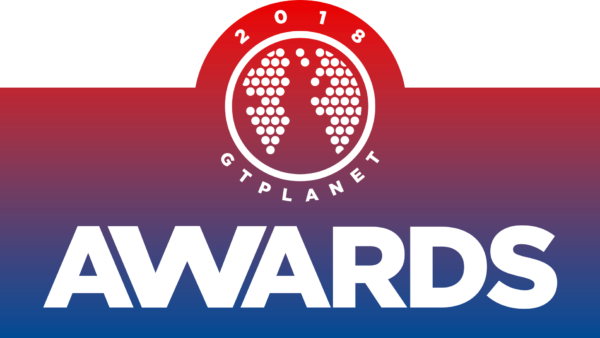 When did you join GTPlanet, and what brought you here? How does GTPlanet help you connect to real life racing, and sim racing? What keeps you coming here? OK, so one final question. 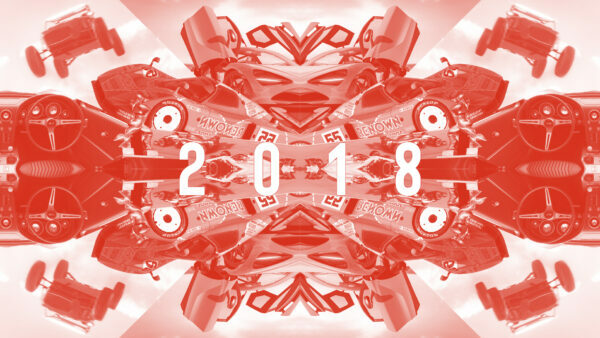 When’s your next race, and how do we keep up with your real life racing? ChumpCar – October 7–8 at Pittsburgh International Race Complex. Are you a GTPlanet Forum member who participates in real life motorsports? 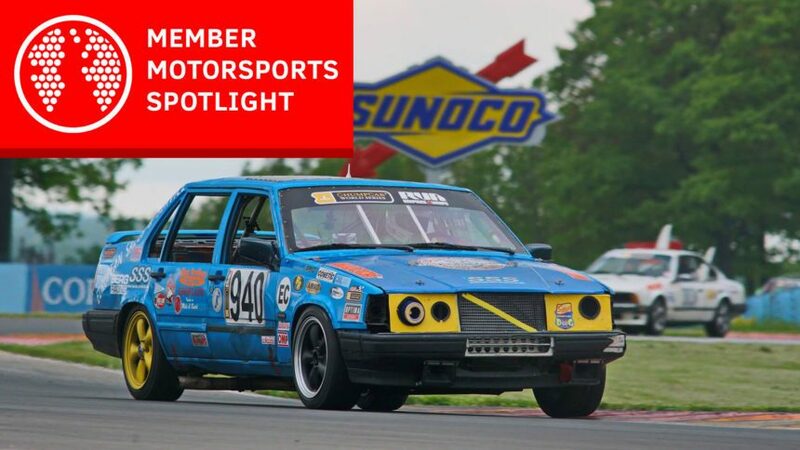 If so, and you would like to be featured in a future installment of the Member Motorsports Spotlight, please drop me a message on the forums.